It has been a whirlwind summer. I have done some new things and met some wonderful new people. 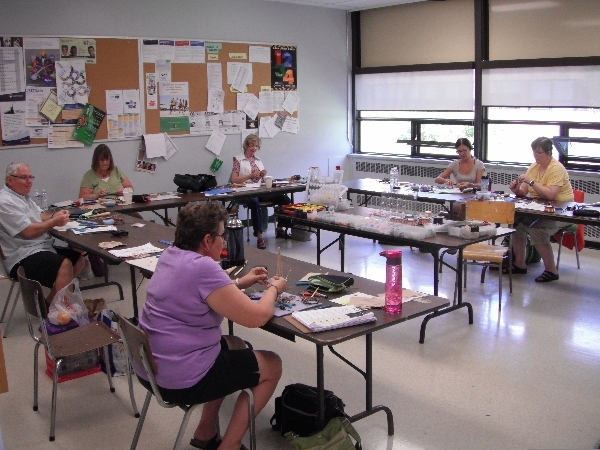 The workshops at The Southampton Art School and at the Haliburton School of the Arts were a great success!! All of the students seemed to enjoy themselves and even though the week long workshop was something new for me I loved it!! 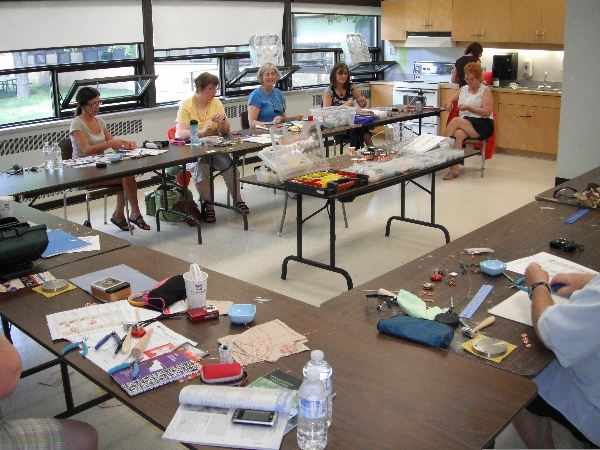 It is a constant amazement to me to see the creativitiy and the variety of pieces that come out of the basic skill I have taught.